Ross Exo Adams is an architect, urbanist and historian whose research looks at the historical and political intersection of circulation and urbanization. His writing has been published and presented widely on the inherent relations between architectural practice and geography, political and legal theory, political ecology and philosophy. 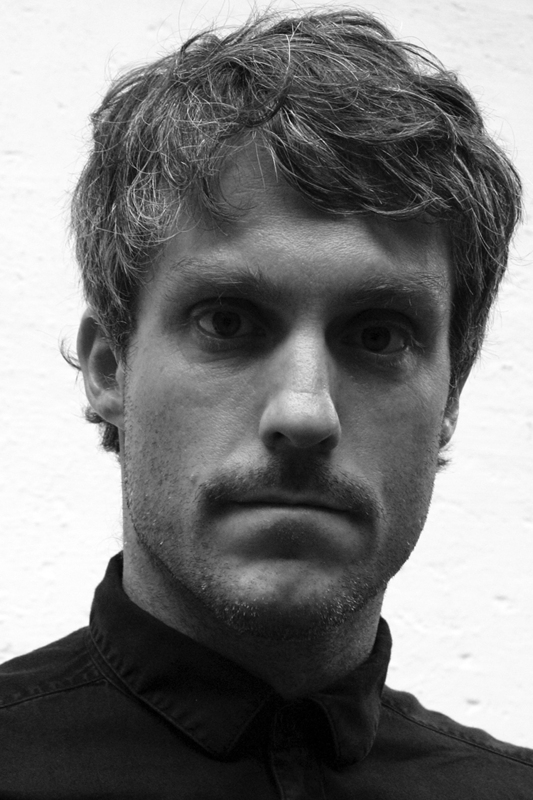 He has taught at the Bartlett School of Architecture, UCL, the Architectural Association, the Berlage Institute in Rotterdam, and at Brighton University in the UK. His work has been exhibited in the Venice Biennale, The Storefront for Art and Architecture in New York City, the Centre of Contemporary Architecture in Moscow and the Netherlands Architecture Institute in Rotterdam. He holds a Bachelor of Science from the University of North Carolina at Chapel Hill in Biomaterials Science (2000), a Master of Architecture from the Berlage Institute (2006) and a Ph.D. from the London Consortium (2014), for which he was awarded the 2011 LKE Ozolins Studentship by the Royal Institute of British Architects (RIBA). Ross is the author of a forthcoming book, Circulation and Urbanization, which will be published in the Society and Space series edited by Stuart Elden for Sage Publications in late 2018. He is currently working on another book project which will examine how space and modes of governance intersect in representations, uses and technologies of the body employed across history. He received a Fellowship at the MacDowell Colony for the Spring/Summer of 2017 to work on this project.